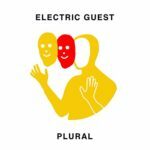 Electric Guest have released their sophomore album, Plural. 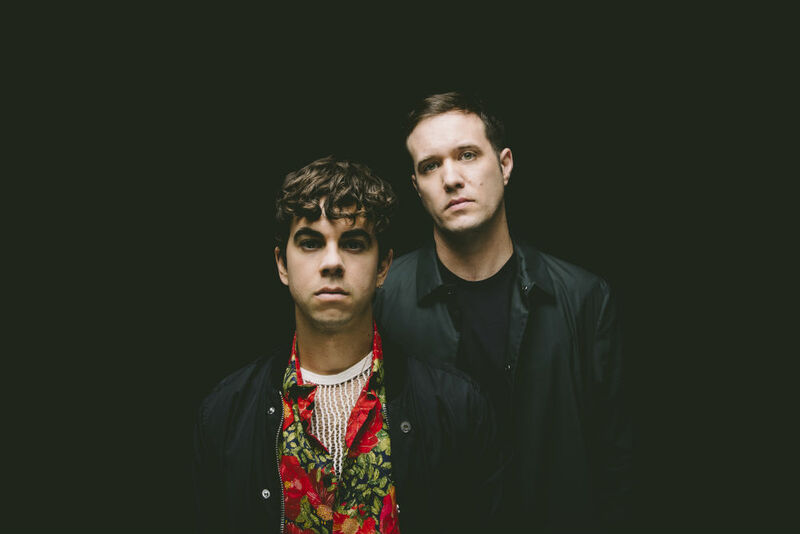 Recorded in their hometown of LA and, Plural is a record that finds Electric Guest’s Asa Taccone and Matthew Compton at the absolute top of their game, infusing their version of electronic r’n’b with an even more confident, adventurous spirit than even Mondo displayed. Co-produced by the duo, along with the likes of John Hill (Rihanna, Santigold, M.I.A. ), Cole MGN (Nite Jewel, Ariel Punk’s Haunted Graffiti) and Lars Stalfors (HEALTH, Coldwar Kids), the album is much more than the sum of its parts – using spare instrumentation and recording techniques to produce vibrant and joyful pop music that focuses purely on the power of the band’s songwriting and performing abilities. Plural is out now via Dew Process / UMA. 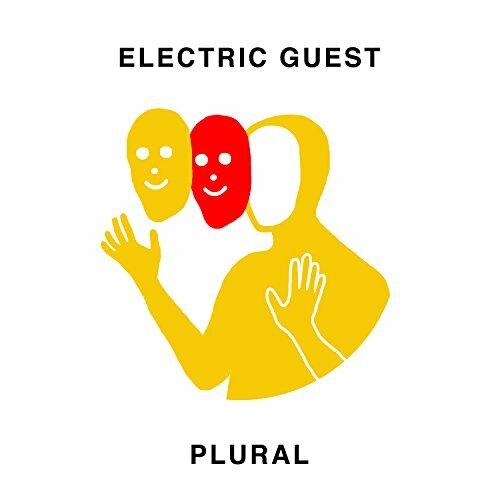 Electric Guest have released their sophomore album, Plural. 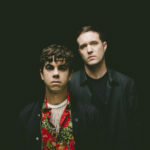 Recorded in their hometown of LA and, Plural is a record that finds Electric Guest’s Asa Taccone and Matthew Compton at the absolute top of their game, infusing their version of electronic r’n’b with an even more confident, adventurous spirit than even Mondo displayed.